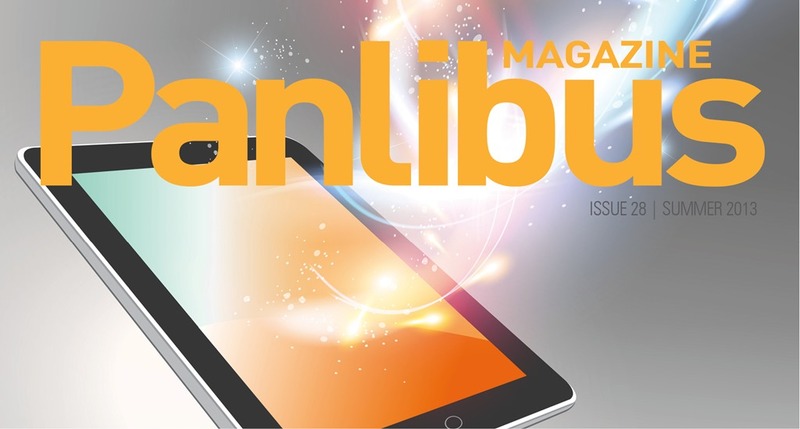 This is an article from the recent Panlibus Magagine (issue 28) by Gerry McKiernan, Associate Professor and Science and Technology Librarian, Iowa State University Library. This includes all the links that we weren’t able to include in the print version. As defined by Wikipedia, a Massive Open Online Course (MOOC) is “… an online course aiming at large-scale participation and open access via the web”. In late autumn 2012, the New York Times declared 2012 as the “Year of the MOOC”. Earlier, the MIT Review, claimed that they were “the most important education technology in 200 years”, and in a cover story, Time, characterized MOOCs as a major factor that was “reinventing college”. The MOOC phenomenon has also been covered by The Guardian and the Times Educational Supplement, among numerous other educational and news media. In mid-March 2013, the University of Pennsylvania, Philadelphia, hosted a two-day conference titled “MOOCs and Libraries: Massive Opportunity or Overwhelming Challenge?“. Co-sponsored by OCLC® Research, the event included a session on Copyright, Licensing, Open Access and one on New Opportunities for Librarians: What Happens When You Go Behind the Lines in a MOOC? Compared to discussion of copyright and licensing negotiations and fair use of proprietary content, however, consideration of Open Educational Resources and their use in MOOCs was not as extensive and implementation strategies were not discussed in detail. McKiernan, Gerry. "Open Sesame: Strategies for Promoting Open Educational Resources for Massive Open Online Courses (MOOCs)." Panibus Magazine 28 (Summer 2013): 10-11.